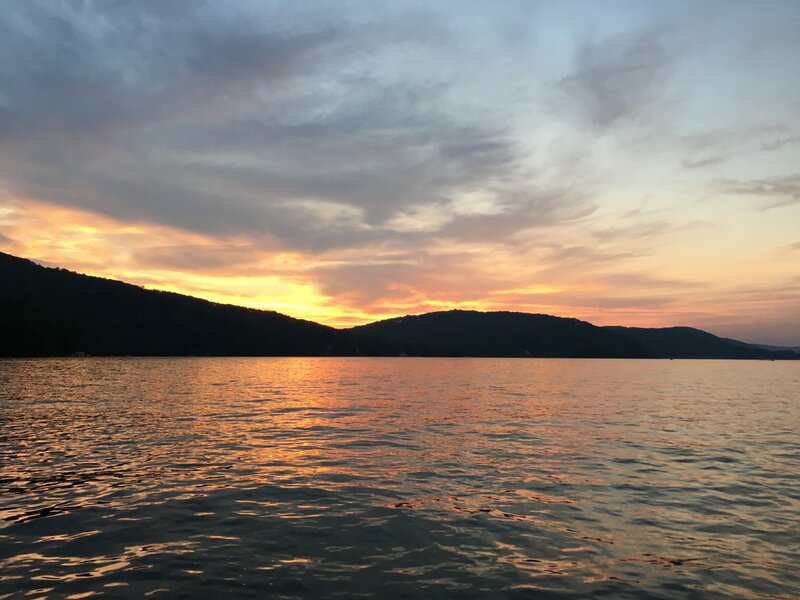 Believe it or not, Candlewood Lake’s majestic beauty is man-made. In the early 1900s, the Rocky River Valley was a farming community at the foot of the Berkshire Mountains. During the summer of 1926 the decision was made by Connecticut Light & Power to create a lake in this region that would generate hydro-electric power. After the power company relocated all of the valley’s residents, a 100 foot-tall dam was constructed at the northern end and water from the Housatonic was pumped into the valley. The project took nearly two years. Well worth it to create our beloved Candlewood.